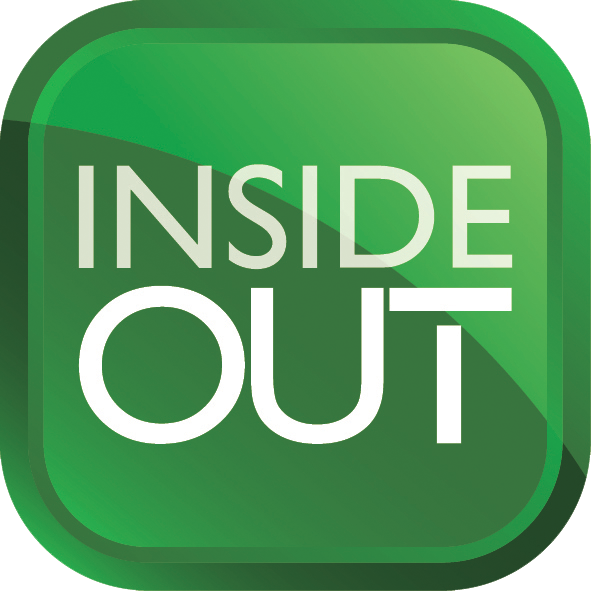 The privacy of your personal data is important to Inside Publications and Events, publisher of Inside CI. The following sets out what we do and what we do not do with the information we collect using this website. We gather information that relates to, and can identify you (e.g. your name and email address when you register on the site) and information that does not identify you (e.g. a visitor’s behaviour patterns when they visit our website). We collect information that does not identify you to evaluate our site, ensure that our site and services run properly and ensure we are paid for advertising services we offer. We may update this policy from time to time. 2. Directly eg when you register on the website. Information is collected from you when you register with us. The information we collect is clearly set out on the web page on which we collect it. In addition, we may collect your IP address. 1. We will only pass on information about you as an individual (as opposed to aggregate information) to third parties to enable us to perform services requested by you or with your prior consent. If you give your consent, we will pass your contact details to third parties who may then occasionally send communications to you to provide information, offers and services that may be of interest to you. DSE Group is registered with the Information Commissioner in the UK as a “data controller” in accordance with the provisions of the Data Protection Act 1998. You may request details of personal information which we hold about you under the Data Protection Act 1998 and request us to change/update this information. A small administration fee will be payable. If you would like a copy of the information held on you please write to DSE Group, Craven Terrace, London, W2 3QH Tel: 07860328192 or email info@insideID.co.uk. Our site, like most websites, includes functionality provided by third parties. A common example is an embedded YouTube video. You can see third party privacy policies on the respective websites. So you can easily share or Like our content through Facebook, Twitter and other social channels we have included sharing buttons on our site.The privacy policies relating to these services will vary and will be dependent on the privacy settings you have chosen on these networks. We compile anonymous visitor statistics such as how many people have visited our website, what type of technology they are using, how long they spend on the site, what page they look at etc. This helps us to continuously improve our website. By clicking on advertising you may be taken to a third party site operated by that advertiser. You can see third party privacy policies on the respective websites. 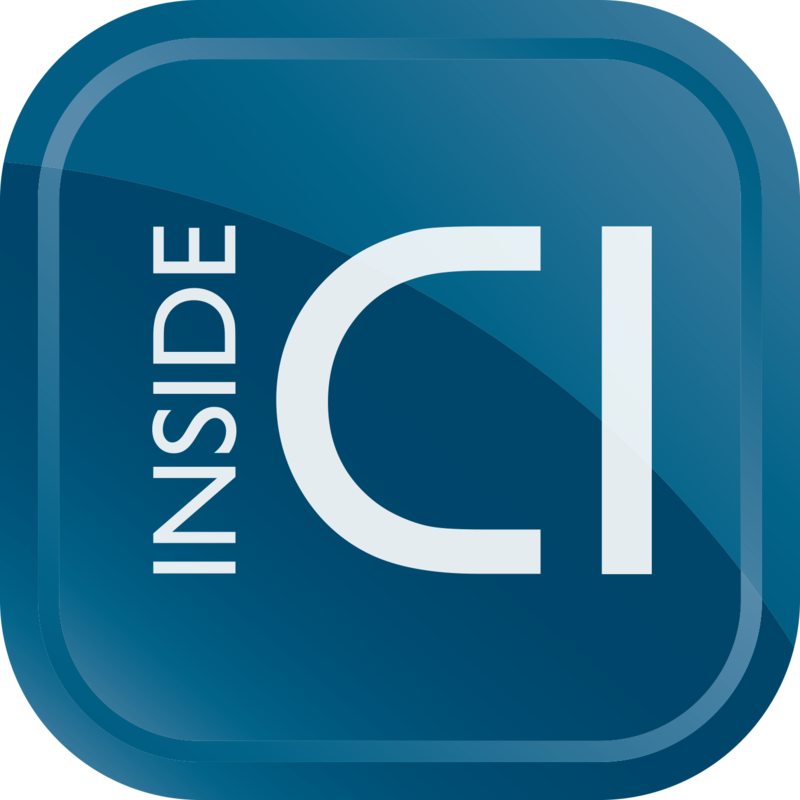 While Inside CI takes every effort to ensure all content is correct, we the publisher can accept no responsibility for any errors or omissions. The views of all contributors are not necessarily those of Inside CI or any of the sponsors or advertisers. There can be no claim made to the publishers for false statements or claims via advertisers, sponsors or any hyperlinks connected with this site. While Inside CI takes every effort to ensure all content is correct, we the publisher can except no responsibility for any errors or omissions. The views of all contributors are not necessarily those of Inside CI as a publisher or any of the sponsors or advertisers.